One of the best ways to increase brand recognition is to stand out with a custom rubber shaped USB drive. 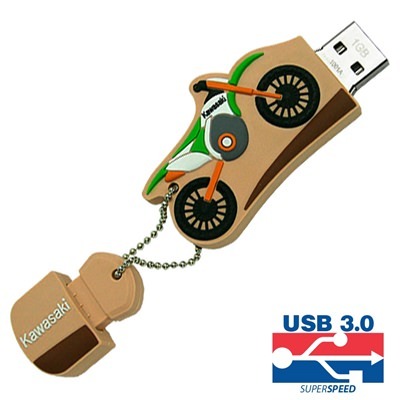 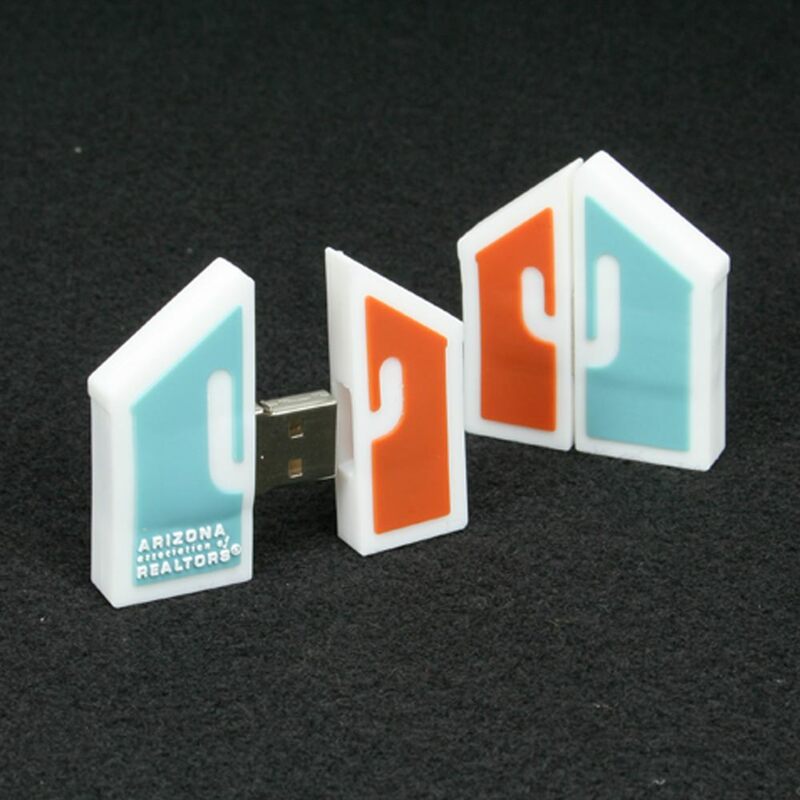 Virtually any shape imaginable can be recreated on these custom rubber material which house high quality flash drives. Some of these custom rubber shaped drives even have 4-color printing options if you like to add a variety of style and color to the drives. 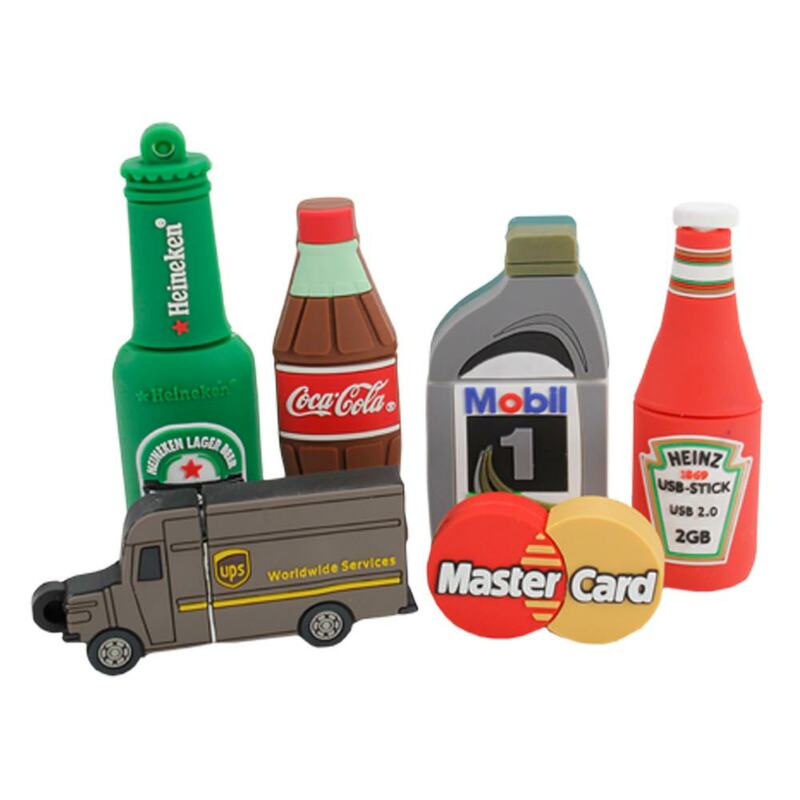 Whether you sell bottled beverages or mortgage loans your company needs useful and eye-catching custom designed flash drives such as the ones displayed here. 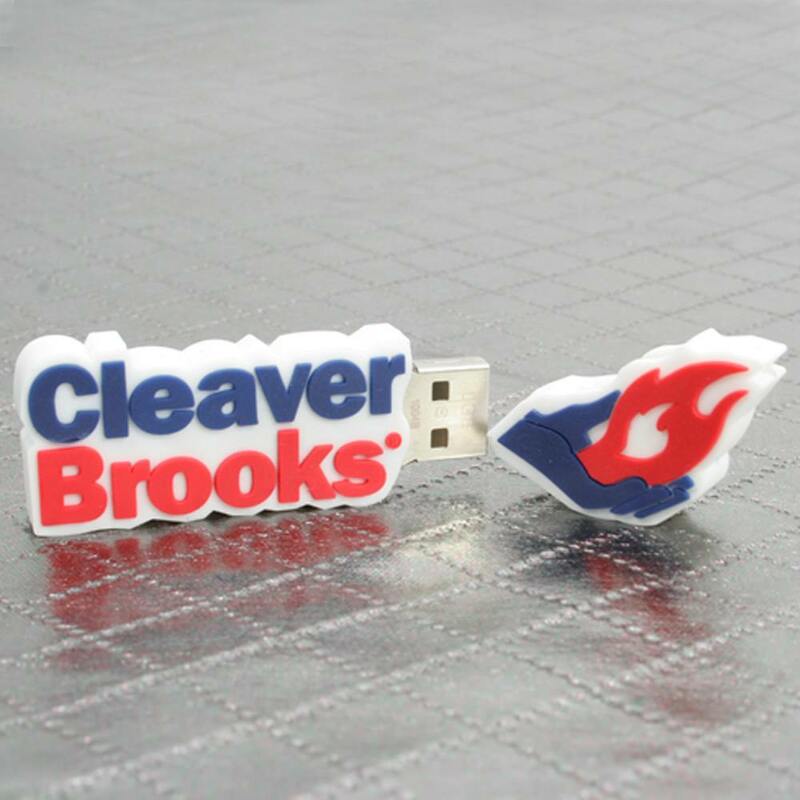 These branded USB flash drives made of rubber and custom designed are a great way to remind people of your company. You can customize your promotional tools the way you want with our Design Your Own rubber shape flash drive. It’s easy to stand out and be noticed with your own custom shape that doubles as a promotional and functional USB drive. 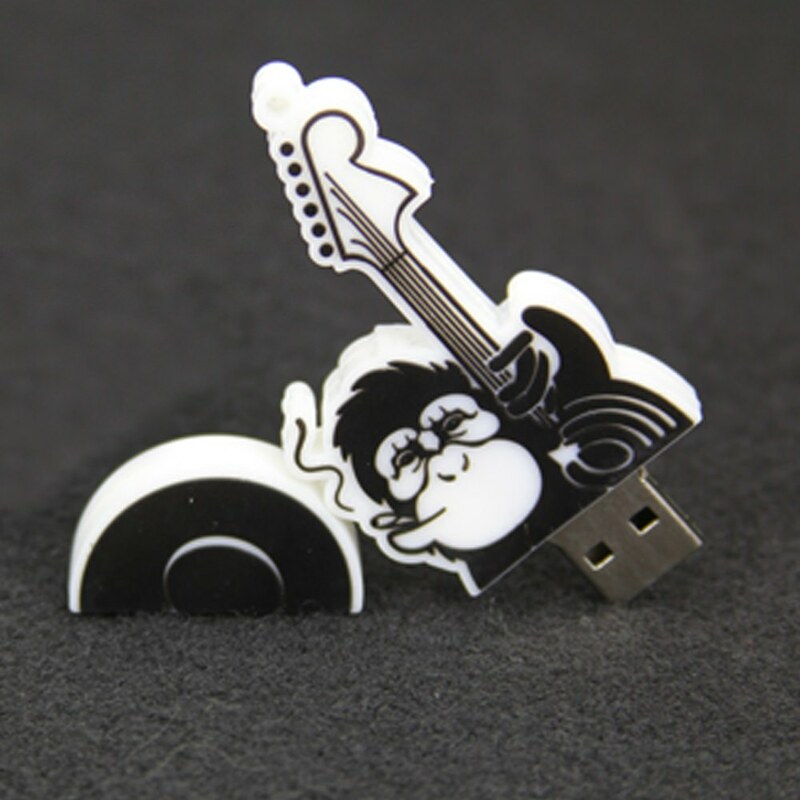 Almost no shape is impossible to create and can come in a variety of colors and styles. 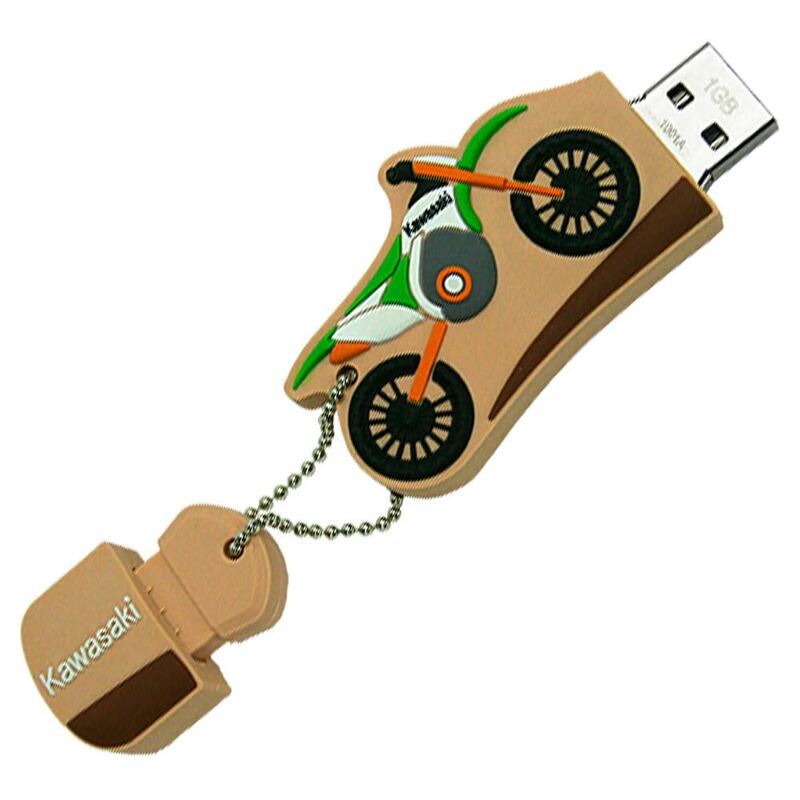 These drives are great for promoting any kind of business or venture and come with a wide range of data capacities, USB speeds, and colors.